The Democrat who is in line to chair the House Oversight and Government Reform Committee in January vowed Sunday not to share subpoena power with Republicans on the committee. Congressman Elijah Cummings, a Maryland Democrat, insisted on NBC’s “Meet the Press” that he will work with Republicans. “It’s our opportunity. I will consult with them, I will work with them — unlike they did with me — but no,” he said on the issue of sharing subpoena power. 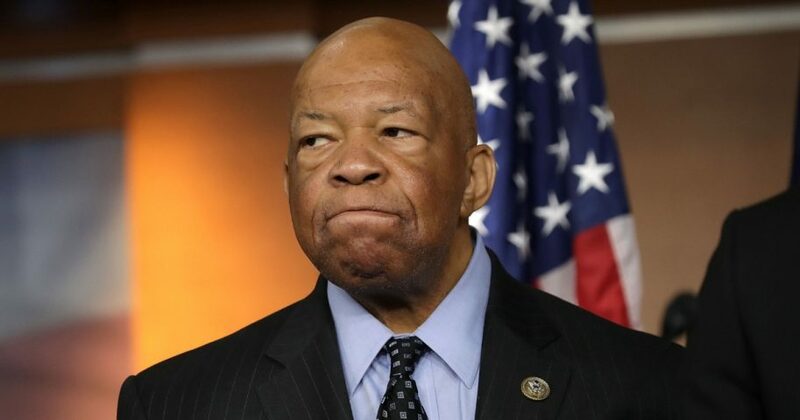 Will incoming House Oversight Committee Chairman Elijah Cummings (D-MD) give his GOP ranking member subpoena authority? Despite vowing to ensure he has more power than Republicans, Cummings said the two parties will get along just fine. “I’m hoping that we will return to a level of civility now,” Cummings said. Cummings already has his subpoena targets planned. Do you think the Democrats planning a witch hunt when they take over the House? 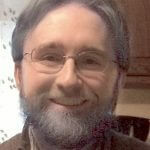 “The subpoenas that I wanted to issue would be much different than the ones I’ve seen. I want to issue subpoenas that go to the very heart of our democracy, and protecting that democracy. And subpoenas, by the way, that may involve, say, private industries like the pharmaceutical companies that are — with these skyrocketing drug prices,” he said. In November, after Democrats took control of the House, Cummings said he had 64 subpoenas already planned, ABC reported. President Donald Trump will be among his targets. Former Congressman Jason Chaffetz, a Utah Republican who stepped down from Congress and at one time chaired the Oversight Committee, said subpoena power may turn out to be less than Cummings imagines. Chaffetz said issuing subpoenas does not ensure results.